SHIELD Portable and SHIELD Tablet owners, mosey on over to the Play Store for your latest app update. 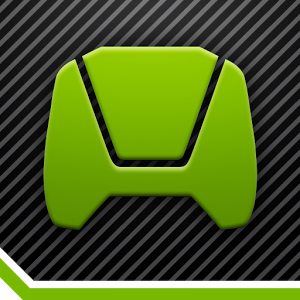 NVIDIA has pushed a 4.0 upgrade for its SHIELD Hub app (previously called Tegra Zone), which ties into most of the unique gaming-related software on the devices. The new version has a Material Design upgrade to make it play nice with the Lollipop build on the Tablet itself, though it uses NVIDIA's usual green-on-grey color scheme, so you'll have to look closely for the changes to the animation and layout.